In partnership with the Chinese Association of Tower Hamlets. And on 17th February, the celebrations continue with a programme for Lunar New Year by and for the Vietnamese Community (CRV Community of Refugees from Vietnam) but open to all. 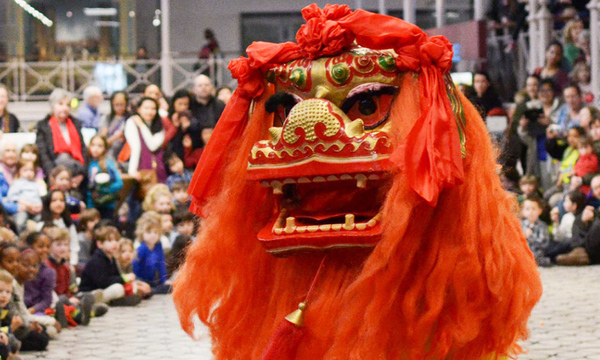 This will take place at ST Nicolas Church from 1-4pm and incorporates a Lion dance, tai chi show, traditional dance, children’s dance and karaoke. Admission is free and there will be food and beverages available to purchase.